Showing 1 - 15 of 18 articles tagged "Cinemax"
"Imagine Deadwood with the town on the brink of a civil war," says Daniel Fienberg. Watch the official trailer for the return of the Cinemax action-adventure series. The actor will play the new commanding officer on Season 6 of the Cinemax series. The reverse-chronological series title is "Killer" spelled backwards. The suspense-horror series returns July 20. 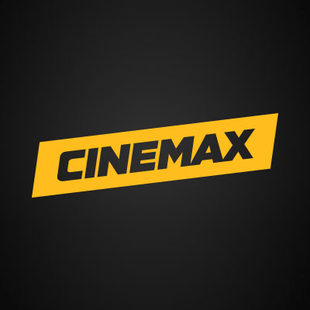 Cinemax's renewal comes 10 days before the Season 5 finale, which airs April 6.